Pakistan entered the third ODI match against host England with a hope to change their fortunes while carrying the burden of two match defeats in the ODI series in England. Currently world number one side in test cricket where looking for their first series win in the ODI series against England and also were trying to save the series from losing. However England Batsman were in another mood and what eventually happened only made the situation worst for the Pakistanis as England managed to score the highest ODI score in one day cricket on a perfect batting track to break numerous one day records. 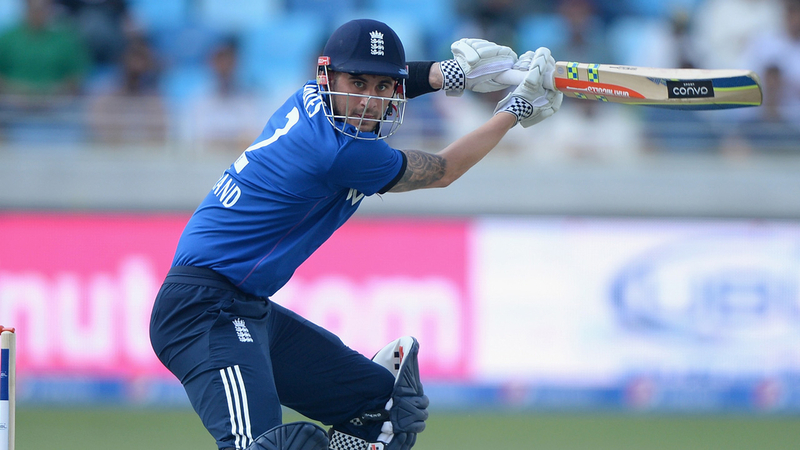 England won the toss and Alex Hales took the drivers seat as he teared off the Pakistani attack along with England’s promising future batsman Joe Root alongside. After the duo departed it was skipper Eoin Morgan along with wicket-keeper Jos Buttler who kept on the momentum going on for England. When Pakistan came out to bat they tried to show some resistance with a quick fire start from the Pakistani opener Sharjeel Khan, but this performance was short lived and as soon as he departed Pakistan handed over a comfortable win along with the series 3-0 to the host. England put off the magical total of 444 in today’s match thus becoming the side scoring the highest number of runs in a 50 limited overs ODI match. Runs conceded by Wahab Riaz which is the second most by any bowler in an ODI after Australian seamer Mick Lewis had given away 113 runs against South Africa at Johannesburg in 2006. Riaz also became the first Pakistani to go for more than 100 runs as well. England’s total which is the highest ever in ODIs. They went past Sri Lanka’s 443/9 against Netherlands in 2006. This was also the third-highest List-A total of all-time. In reply to this the Pakistani side was bowled out for 275 in 42.4 overs.